There are just three more days left in 2015 and I think I speak for all of Cowboys Nation when I say... Thank God. This year has been punch after punch in our guts. We've been kicked when we're down, bludgeoned when we're up, I even feel like this season is taking swings at me when I'm taking a nap! 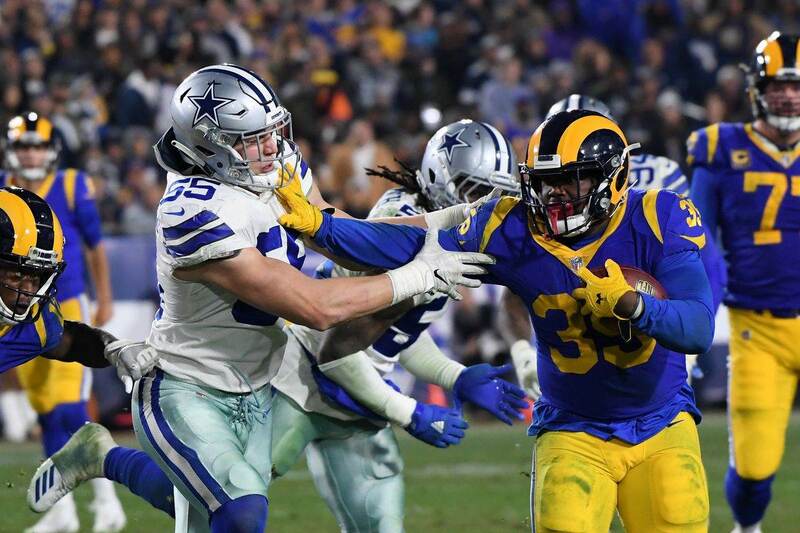 2015 continued its parade of disappointment two days ago when the Buffalo Bills circled the wagons all around the Dallas Cowboys, handing them a 16-6 defeat for their eleventh of the year. I've been called a lot of things in my life, devastatingly handsome among them, but pessimistic is not one of them. I am an eternal optimist which is why instead of bashing on the 4-11 Cowboys (which I sort of did here) I'm going to shine some light on things that they did well! ...yes there were some. 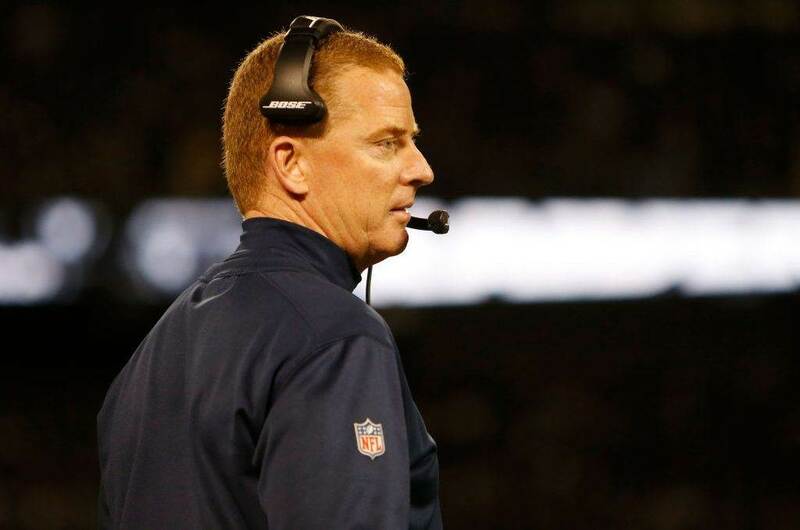 Here are the biggest plays for the Dallas Cowboys from their loss in Buffalo. 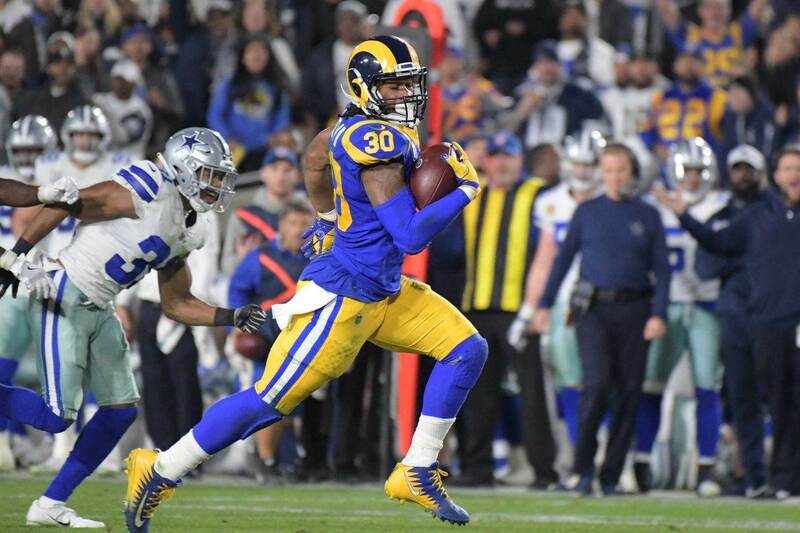 If you read my Bold Predictions for the Bills game (if you didn't shame on you) then you know that I called for a touchdown to Brice Butler that would be over 30 yards. Things got pretty exciting when Kellen Moore found Brice on 2nd and 9 in the middle of the second quarter. It was a pretty simple slant route that Kellen threaded in between some Bills. Daryl Johnston even went so far as to call this Kellen's best throw of the day up until that point (it's not like Kellen made many more on the day later). Brice didn't let Kellen's "best throw of the day" end there, though. He picked up 25 yards on his own afterwards thanks to some shifty running and evading of various Buffalo Bills. Fans near and far have screamed for Brice Butler to get more playing time this year, and with Dez Bryant not playing in this game Brice finally got his shot. He made the most of things on the day, but this was his finest moment and longest play. Brice's speed is one of his greatest weapons. He puts it to great use as he outruns five different Buffalo Bills at various points on this one play. The Butler brought the Cowboys to the Buffalo 9-yard line. You'd figure that would be an easy enough situation to convert into a touchdown, but hey these are the 2015 Dallas Cowboys that we're talking about. The possession ended with, surprise surprise, a Dan Bailey field goal. Back to positivity! There's a new #29 in town and his name is Deji Olatoye! The Cowboys Cornerbacks had a bit of a rough stretch between the end of 2014 and practically all of 2015 before they finally got an interception last week against the New York Jets. The streak doubled in length on Sunday when Deji intercepted Tyrod Taylor in the final moments of the first half. As much as I want to credit Deji for making an amazing play, and the dude deserves a lot of props, what in the world was Tyrod Taylor thinking here? There's absolutely no reason why he should throw this pass, but he does it anyway. Maybe Tyrod has the wrong calendar and thought that Christmas was Sunday instead of Friday? That would be the only explanation for this gift. Either way, congratulations to Deji! This is an extreme rarity for the Dallas Cowboys this year. This defense has technically, with this one from Karlos Williams, forced two fumbles on the season. Sort of. The first fumble that the defense, focus on that word here, "forced" was in Philadelphia all the way back in Week 2 of the season. Even then that fumble only happened because Sam Bradford was hit in the face by a snap that he wasn't ready for. The other fumble that this team has had this year was actually on Special Teams when DeSean Jackson tried to play the hero back in Washington a few weeks ago. At first this looked like it was going to be an incredible third down conversion by the Bills. Tyrod Taylor scrambled a bit to his left before finding Karlos Williams through the air. Karlos danced a bit, doing his best DeSean impersonation, and as he was heading to the ground had the ball popped out by Barry Church. Brandon Carr wisely pounced on it and gave the ball back to the Cowboys with Dallas trailing 9-6 late in the third quarter. Thankfully the Cowboys turned this turnover into a punt. Shocker. 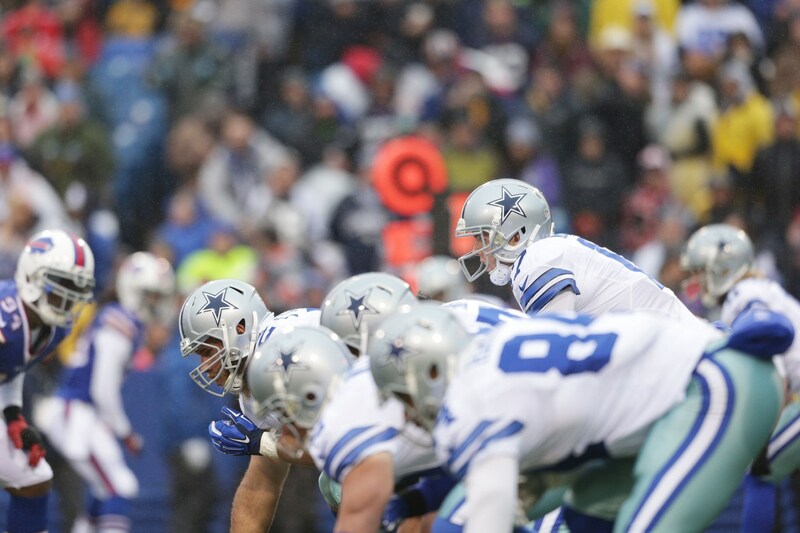 What did you think were the best moments for the Dallas Cowboys during their loss to the Bills? Let me know what you think! Comment below, Email me at Roel.Ochoa.Jr@Gmail.com, or Tweet to me at @rjochoa! Tell us what you think about "Top Moments From The Dallas Cowboys Loss In Buffalo" in the comments below. You can also email me at RJ.Ochoa@SlantSports.com, or Tweet to me at @RJOchoa!